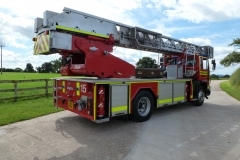 This immaculate fire engine was supplied new to London fire brigade. 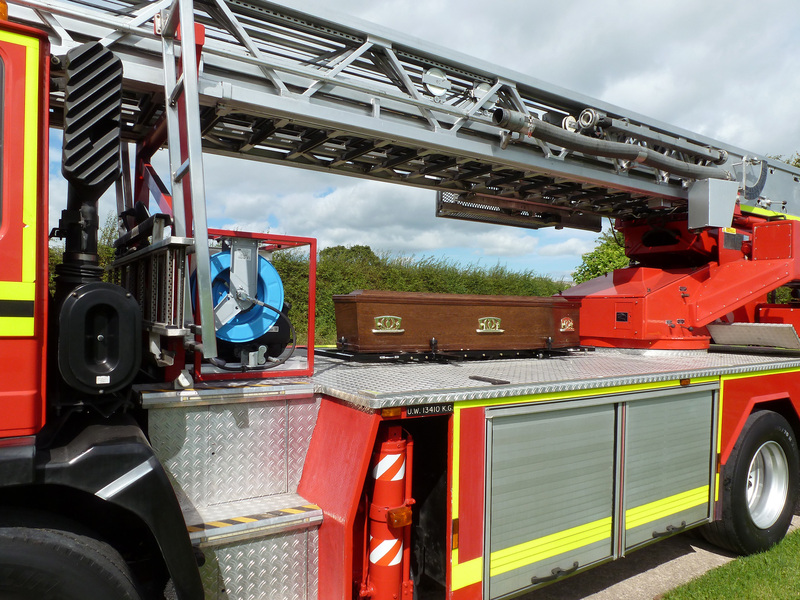 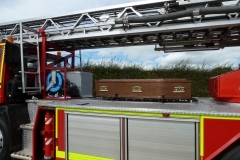 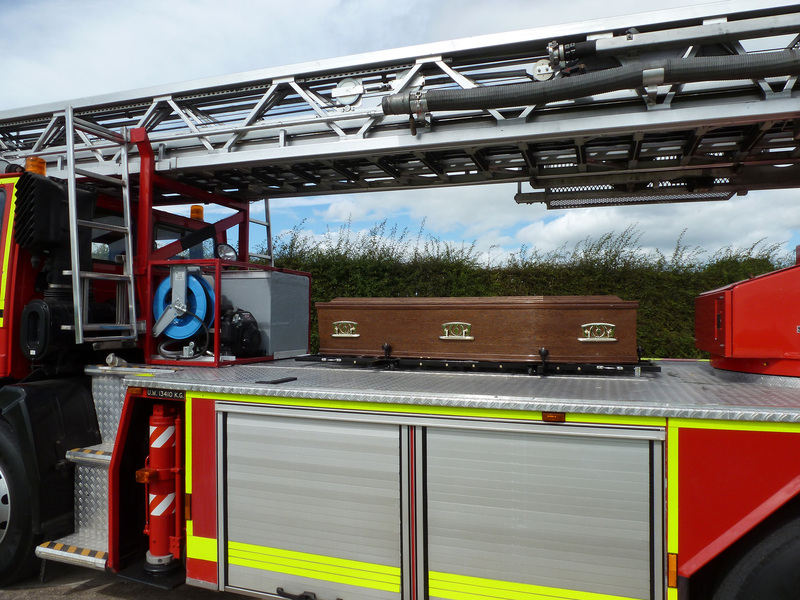 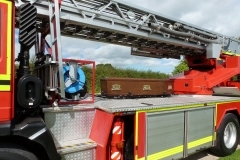 We have fitted a bespoke coffin carrying rack to carry your loved one to their final resting place. 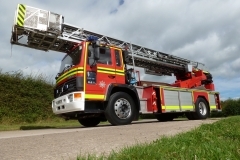 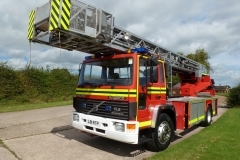 Copyright © 2019 Classic Fire Engines. 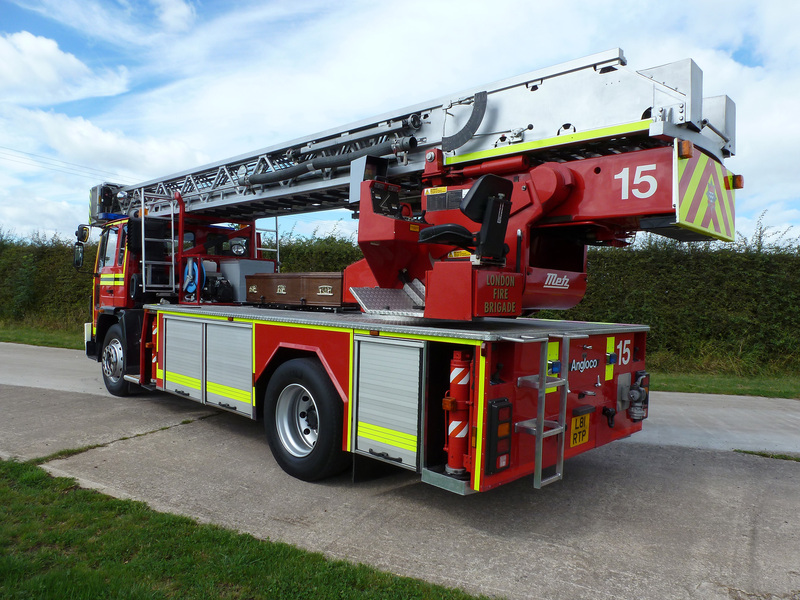 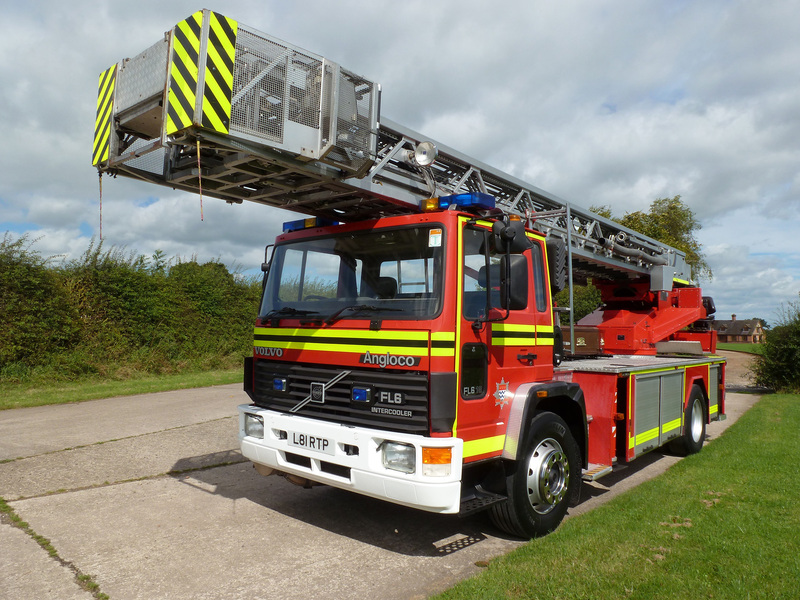 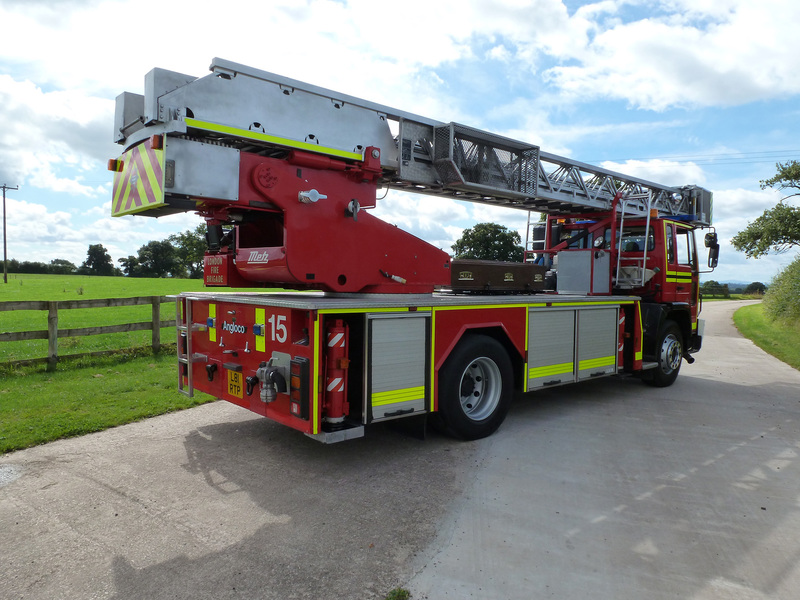 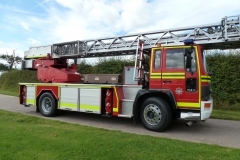 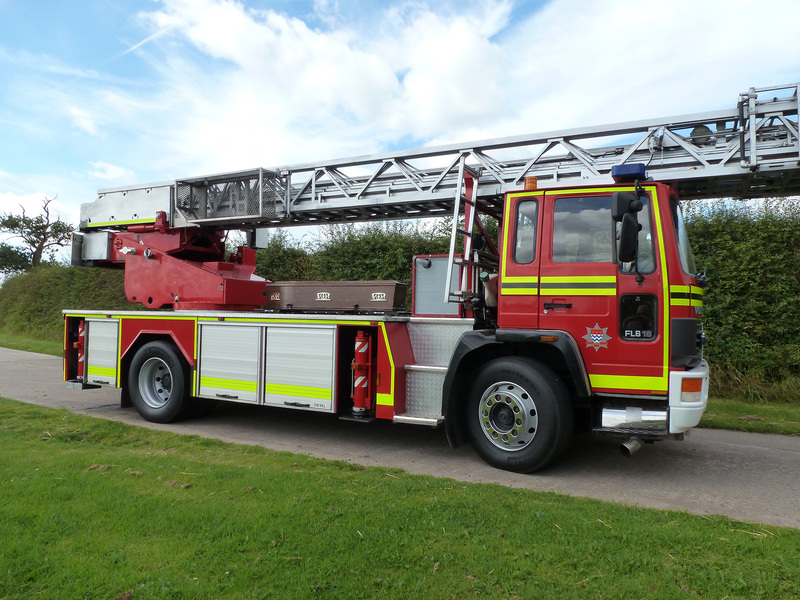 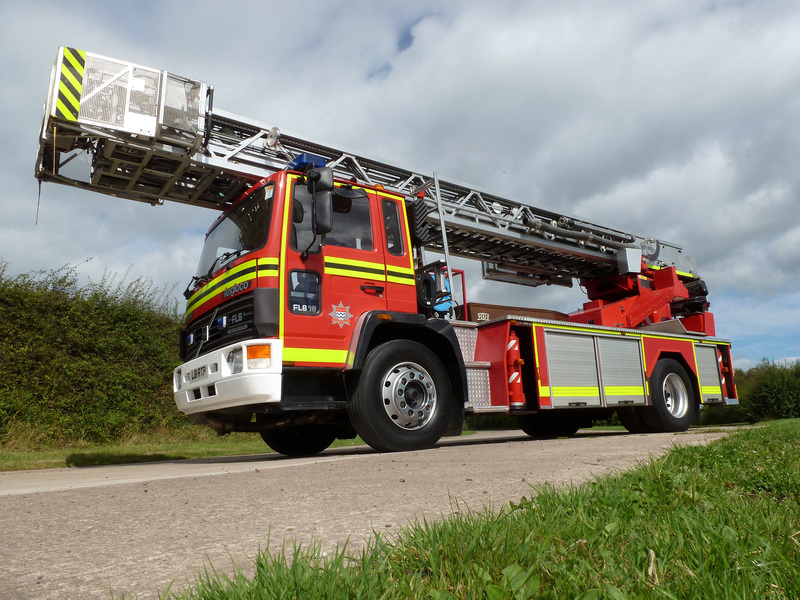 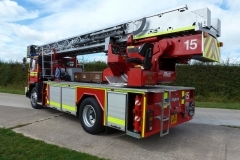 Classic Fire Engines is a division of Ron Bradley Buildings Ltd.